BabyOrganix's Member can earn 99 Points! It’s a gentle wash that retains moisture of your baby’s skin, leaving them feeling soft and smooth. 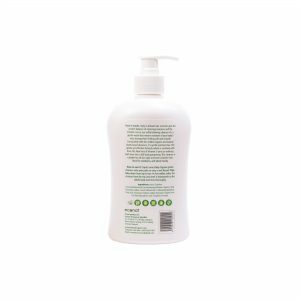 Formulated with the mildest organic and natural plant-based cleansers, it’s gentle and tear free. 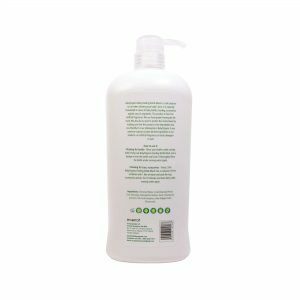 This cleanser is suitable for all skin type and even sensitive skin.Ideal for newborns,and whole family. It is an all natural, plant base cream produce in its truest form to maintain healthy skin. The Calendula Oil is a good plant based anti-oxidants that protects cells from environmental damage. It soothes and provide moisture to give the skin its natural suppleness and radiance. We believe Nature has the best resources, which is why we only use simple, natural and quality ingredients that actively promote the health of your baby’s skin. Nasty chemicals has no room in the jar. BabyOrganix Baby Feeding Bottle Wash is a safe cleanser to use when cleaning your baby’s item. 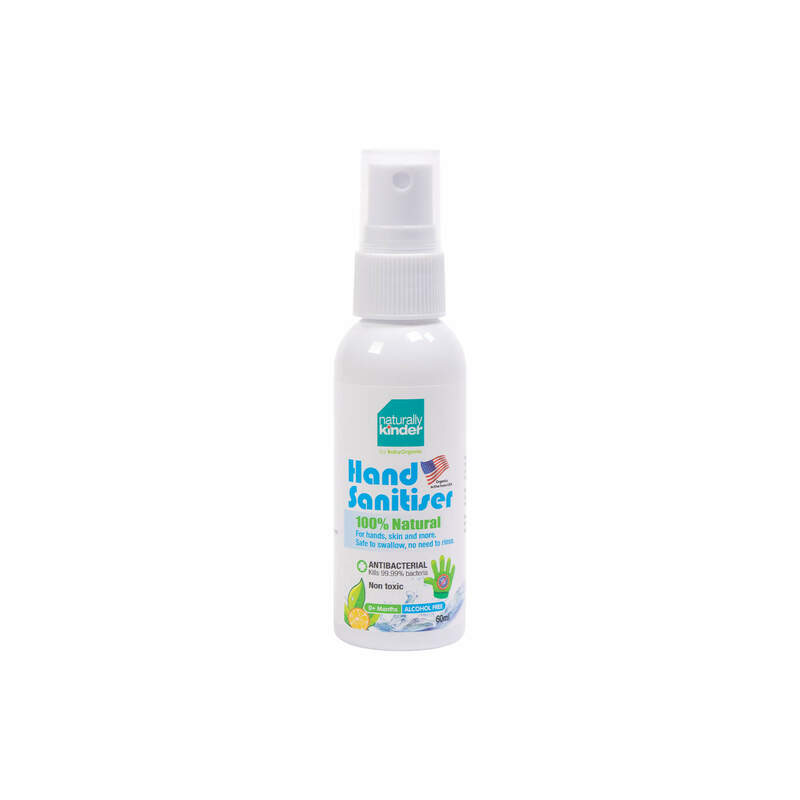 It is naturally formulated to clean all baby bottles, feeding accessories, niples, toys & vegetables. This product is free from artificial fragrances. We use food grade flavoring for the scent. 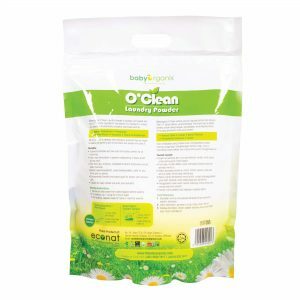 We also do our part to protect the environment by making sure that this products is bio-degradable,thus eco friendly. It is our philosophy in BabyOrganix to use premium natural or plant derived ingredients in our products. 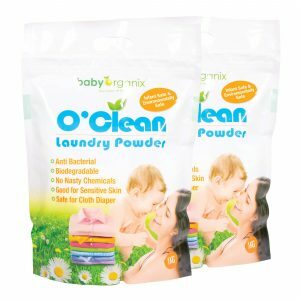 Baby Organix O’Clean Laundry Powder is the laundry powder with Zero ‘O’ nasty ingredients, protecting your home, safer for the environment and yet remove the toughest stains on your baby clothes and diapers. 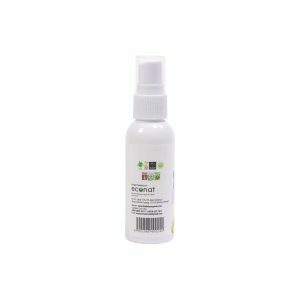 Naturally Kinder Hand Sanitiser is a 100% plant based hygienic sanitiser developed in USA. Its active ingredient has proven to sanitise the hand without leaving any harmful residues. Giving everyone a peace of mind when cleaning with water is not possible. Naturally Kinder Wet Tissue is made with loads of Organic Aloe Vera that help soothe baby sensitive skin. Nappy rash skin needs the mildest possible gentle care that is free from harsh chemicals such as Parabens, Alcohol, SLS and Propylene Glycol. Our wipes has NO Place for those chemicals. Squirt some BabyOrganix Extra Gentle Cleanser onto your palm or wet flannel. Wipe baby down from top to toe. As for toddler, lather the cleanser from the top and work it downwards to the whole body and rinse thoroughly. Gently apply First Aid Cream on your baby’s skin to stay moisture. Cleaning for bottle: Rince your bottles under running water. Pump out babyOrganix Feeding Bottle Wash onto a sponge or into the bottle and brush it throughly. Rinse the bottle under running water again. Cleaning for toys,accessories: Pump 2.5ML BabyOrganix Feeding Bottle Wash into a container. Fill the container with 1 liter of water and soak the toys, accessories and etc for 10 minutes and rinse them under running water again. Open front resealable sticker. Reseal when not in use to maintain its moisture and softness. Aqua, Disodium cocoamphodiacetate, Cocamidopropyl betaine, Glycerin, Decyl glucoside, sodium lauryl sulfoacetate, Carboxymethylcellulose, Citric acid, Potassium sorbate, Sodium benzoate, Grape Flavour, Aloe Barbadensis Leaf, Tocopherol Acetate. Aqua, Cetearyl olivate, Sorbitan olivate, Caprylic/Capric triglyceride, Glycerin,Cetyl palmitate, Sorbitan palmitate, Calendula Officinalis Seed Oil, Ethylhexyl Stearate, Cetearyl Alcohol, Stearic acid, Zea Mays Oil, Citrus Grandis (Grapeful) Peel Oil, Potassium Sorbate, Sodium Benzoate.